This book includes AMA PRA Category 1 Credit(s)™ sponsored by Lippincott Williams & Wilkins. 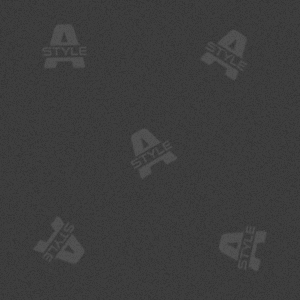 Acompanion website includes four practice exams. 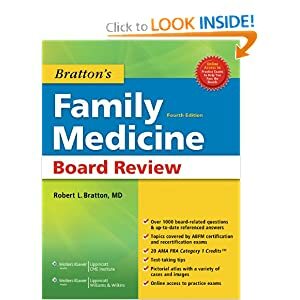 The website also offers an iPod downloadable audio companion with 120 facts from Bratton's 1000 Facts to Help You Pass the Family Medicine Boards book, with an option to buy more.